Where does your website stand in the Google ranking page? Are you in the top 10 or are you drowning in the pool of several small websites who did not listen to their SEO expert? The tricks are pretty simple for the trade: do not just do SEO to optimize your website for search engines, do it for the people who use search engines. Find the middle ground where your website does well for both parties. Sometimes, this middle ground is at the bottom of your website. You visit a website, you scroll down but you don’t see what you want right away. You scroll further down and find the link you are looking for, in the website footer. All over the internet, website footers are saving visitors from disappointment in the last minute. 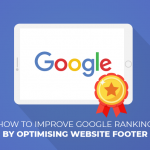 So, how do you optimise your website footer to improve your Google page rank? Simple, you design it pretty. Website footers increase visibility. It provides important information to the visitor that you do not easily find on the main menu (About, Blog, Contact Us). 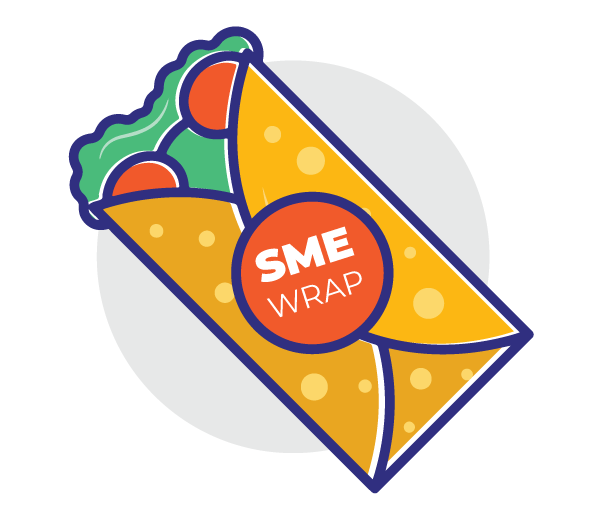 From a business POV, you can advertise and promote your past and upcoming events, blogs and social media accounts on the footer. If your website offers useful resources on the footer, it improves visitors experience and helps in regular visits. Viewership: A study found that over 66% of time spent on a website happens below the fold ( the part of the website that is not visible when it first loads). A lot of visitors are spending more time looking through content that they have to scroll down to find. Many users start scrolling even before the site finishes loading. As a result, the top of your website has a 20% lower view rate than the footer. Increases Conversions: Companies saw a 50% increase in conversions when they optimized their footers. The footer is the last thing a visitor looks at before leaving your website, so make sure you give your visitor enough information to stay and convert, signup or purchase a product. Sometimes, your footer can be the fine line that makes a sale or sees a bounce. Why do you need to optimise your footer? Google rank checker is moving away from just reading website code to rank it on their search engine. Google ranking determines the factors that go into making a website aesthetic and visitor friendly. Deconstructing your footer to suit SEO specifications helps search engines see the importance of your website in comparison to the other non-performing pages. Google ranking checks your background graphics, keywords, anchor text and other elements and rates your site accordingly within the Search Engine Result Pages. How do SEO and Website footer work together? Links, links, links! The higher the number of quality internal and external links you have on your website, the higher your search engine rank will be. This also applies to website footer links. Your company’s website SEO ranking is determined by the quality of every single link on your website. 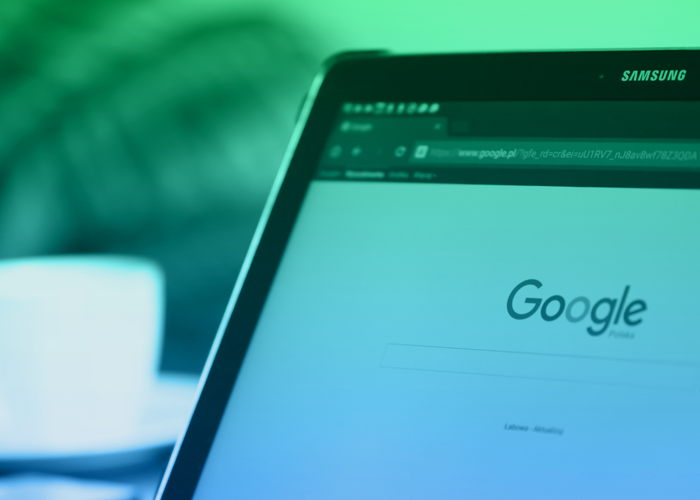 These specific links inform Google what pages are most valuable to your website and can help to indicate relevancy to Google users. If the links work, visitors can navigate around the site easily. For new websites, SEO is crucial for the entire homepage. Content, Structure and Aesthetics are the keys to good website footer design. This is the most detrimental factor to optimising your website footer; the design and integration of tools. Start with the basics and move your way up. Copyright: To protect your website footer against plagiarism, have a year and the copyright symbol on the footer of your page. Sitemap: An HTML version of a sitemap is useful for Google to find and index pages on your site. This is the most common link found in footers which links to the HTML version of the sitemap. Contact Us: Keep it in the footer, so they scroll all the way down. A contact information link is very important if you want a good visitor experience. ‘Contact us’ link or submission form will help visitors find the information they are looking for to get in touch with you. Add your customer care email. Phone number and office address in this link. A form submission is an easy way to track goal completion in Google Analytics. They can also integrate with third-party software like CRM. Social icons: Over 72% of websites have social media icons have social media icons in the footer, so why do you need it? Again, it is all in the design. Place them at the bottom right-hand corner of the website footer. The footer is the best place to add icons that take visitors to the social networks. Website footer links could make or break your Google ranking. Incorporating the right amount of links in your footer will help visitors navigate around your site. Redirection: Pushing out high-quality and engaging content on your website help generate more traffic. So when your readers reach the end of the website, what do you want them to do? Look for more content? No. Give them more! 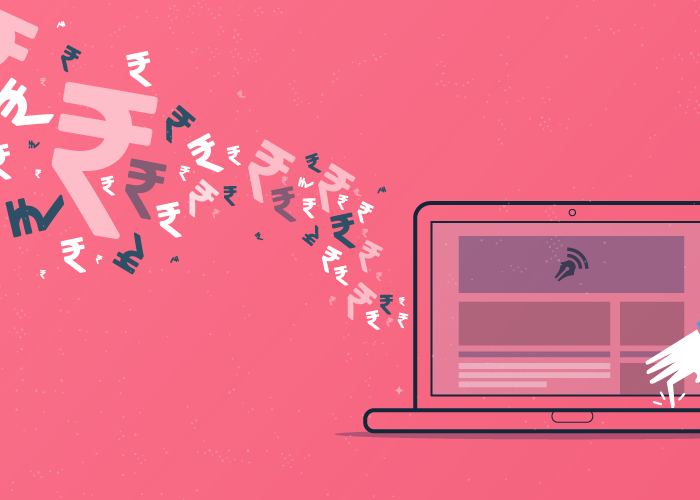 Links on your footer will redirect your readers to other interesting pages of your website. More traffic, better google rankings. Mobile friendly: To generate and convert more leads onto your website, you need to optimize your website for mobile use. It is easier to scroll on a phone and footer links will help them navigate through the website easily. More links, higher SEO rank: Every single link on your footer is analyzed for SEO ranking, so make sure you keep just the right amount ready for visitors to follow. Once your web designer and developer completes the footer work, you can go ahead and implement SEO elements into the footer. A unique design is imperative to attract visitors to stay on your website till the end, but good SEO also gives the entire site more authority due to the number of keywords, relevant content and links in the footer. Keywords: Any text in the footer is text on every page. This is the right place to indicate your relevance to Google. If you do include your mission, your value statement or an “about us” blurb, use this as an opportunity to include your primary keywords. Many times, SEO experts have abused footer text for keywords. Try and use your keywords as text, not a link. New scripts are able to see if a visitor came from a search engine, and what keyword they searched for. Anchor Text: Anchor text is an important part of website footer. It unlocks every links potential. Google uses external anchor text (text other pages use to link to your site)to see how other sites view your page. While it is hard to control how other sites link to your websites, you can focus on the internal anchor texts used in the footer. Understand what type of anchor text and longtail keywords to use to research and think about what users search for when they look for a product or service. Don’t overload keywords in anchor text and do not go crazy with links on the website footer either. Keep the most important links at the beginning of the footer. Limit the footer menu to under 8 links. Do not use the same anchor texts in your footer as you do in your main menu. Do not link to each page of your site into the footer. Cross-linking is okay and must take place naturally. UX design rules state that visitors need to find a website footer warm and friendly. Do not give them a chance to feel like they are being manipulated. If you want to analyze your Google page ranking, sadly, it has been removed by Google a while ago. However, this should not dampen your spirits. There are several Google tools that can help you with your website and brand. 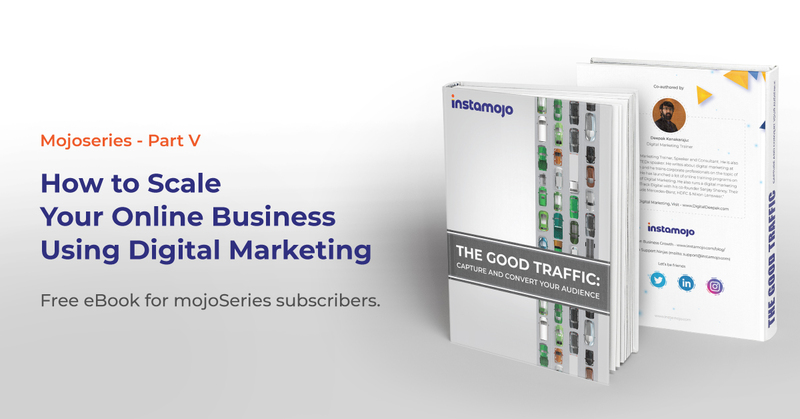 Instamojo relies on Google Chrome extensions to help facilitate their online businesses. 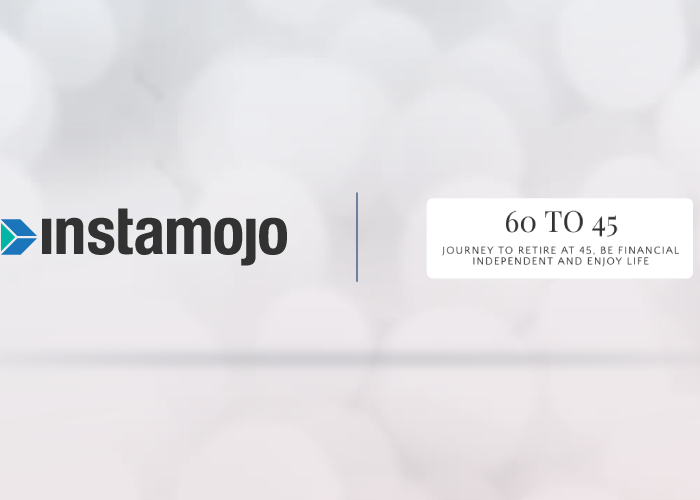 If you are looking to start an online business and don’t have a website yet, get started on Instamojo. It is a proven fact that footer plays a very important role in website ranking in search engine..as the content on footer is crawled by Google during any keyword query search!! Your article is an eyeopener from SEO and content writing point of view!! Thanks for this excellent information On SEO!!! Thanks for sharing this quality and informative article regarding website footer. Before reading this article, I had another assumption regarding website footer like website footer element is just needed to get the AdSense approval. I had never thought that the website footer could be a ranking factor.